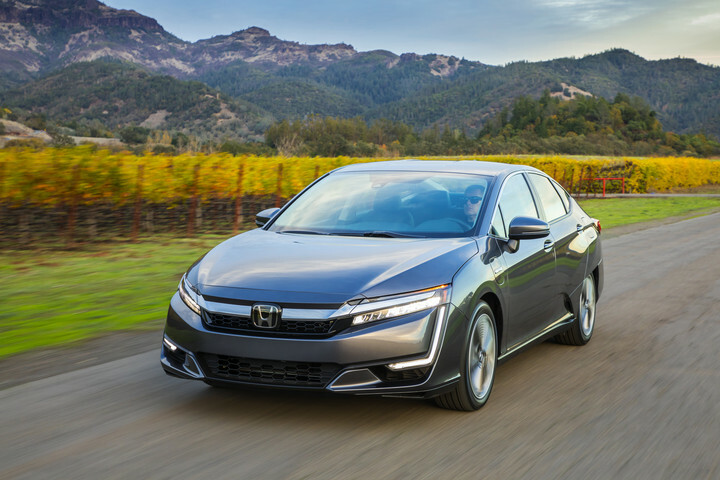 Feb 7, 2019 - TORRANCE, Calif; The 2019 Honda Clarity series was voted as the Best Eco-Friendly vehicle by MotorWeek in its annual "Drivers' Choice Awards." 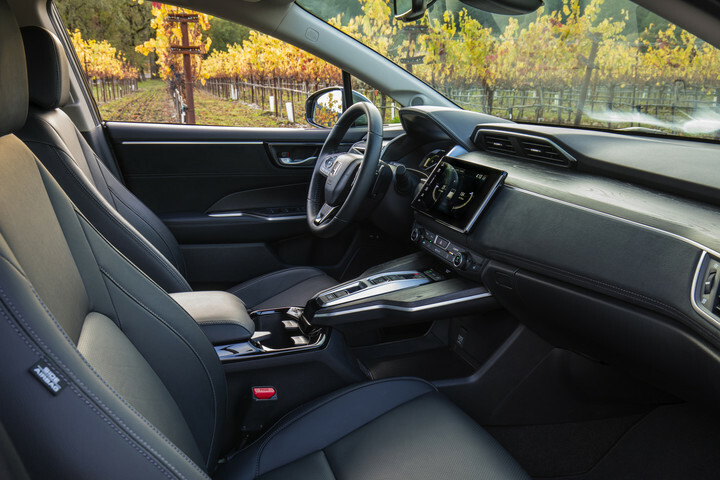 For the awards, MotorWeek evaluates vehicles from a buyer's perspective with considerations such as value and reliability while also factoring current trends and innovations. More information about the 2019 awards can be found at motorweek.org/reviews/drivers_choice_awards.